Adapting quickly will be essential, so here’s the top six we think you should be prepared for. Pepper robots will work alongside crew members on cruise ships. Robots, no longer restricted to the factory floor, are increasingly being designed to interact directly with humans. 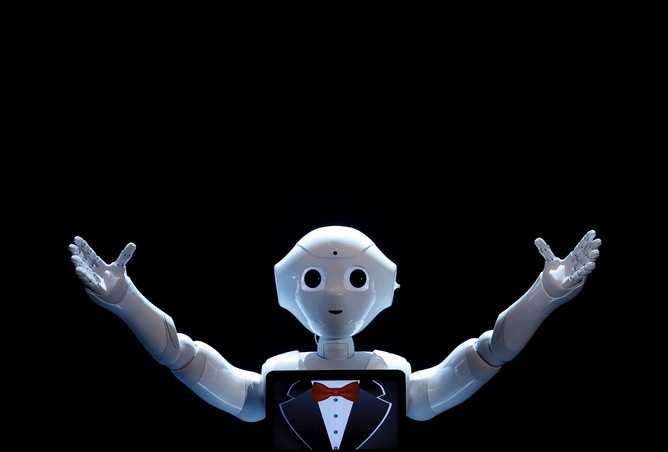 This not only means that – depending on your industry – certain robots may be about to enter your product ranges, but also that a robot may be interacting with customers on your behalf. Like the emotion-sensing Pepper robot, which according to TTG Asia has just been “hired” to work on cruise ships. 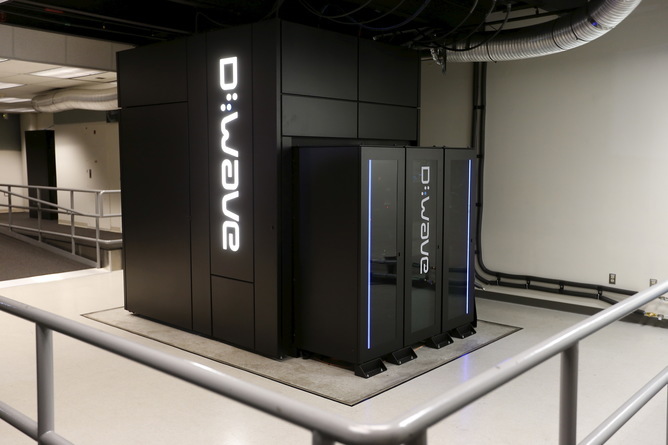 A D-Wave 2X quantum computer at NASA’s Quantum Artificial Intelligence Laboratory. True artificial intelligence - that which is so similar to human intelligence as to be indistinguishable - is difficult to develop, but that doesn’t mean we won’t be running into intelligent machines and smart services as the years progress. Consider the applications of a machine or service that could learn about your customers, going beyond website analytics to truly understanding their day-to-day behaviour. Or IBM’s Watson which uses natural language processing to enable partnerships between people and computers. The same technology could help you with business concerns from staffing to strategy. While we’re not quite there yet, consider how smart services like Apple’s Siri are already becoming more ubiquitous as smart phone ownership increases. 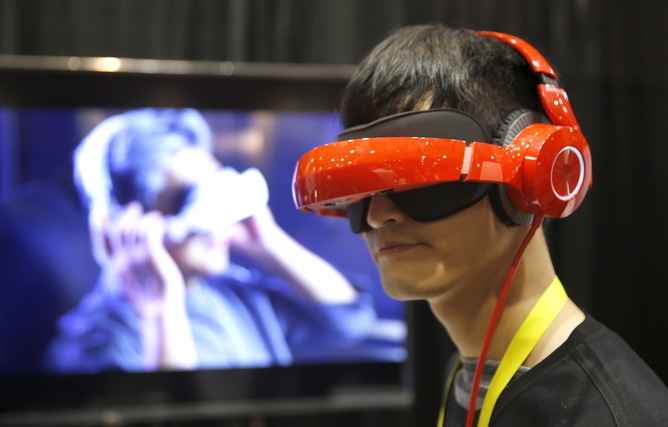 Royole’s Smart Mobile Theatre system will retail for US$700. Google’s mass-produced virtual reality technology, Cardboard. The technology has also been used to provide tours, make events more immersive, and even for training purposes. The 3D-printed ‘3Dvarius’ is made of transparent resin. 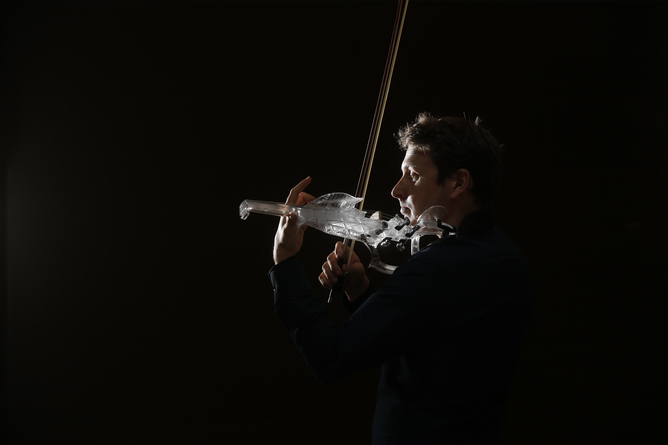 Just as virtual reality offers us the ability to bring our thoughts into “reality” for consumers or colleagues, 3D printing offers us the chance to do this with physical reality. 3D printing lets us bring imagination into the physical world, whether we’re showcasing prototype products to investors or custom-making products for consumers. 3D modelling and 3D printing are gradually changing consumer markets and have been used to create a range of products including muscial instruments, medical equipment, artificial organs and manufactured car parts. 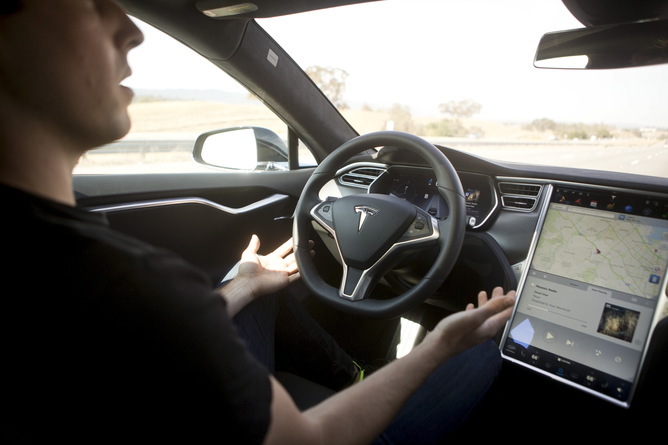 The Tesla Model S with self-driving capability automatically upgrades itself when the company brings out new features. We already know that everyone is connected, but what about everything? This is the reality that the “internet of things” will bring. From small changes - your car communicating with your office to switch on the air conditioning, computer and coffee machine moments before you arrive - to larger changes like your global offices being truly connected, beyond what is already offered by cloud computing to consumer applications. Innovations like the Nest Protect allows users to “hush” a smoke alarm from a smartphone, essentially allowing the smoke alarm to speak to smart devices. 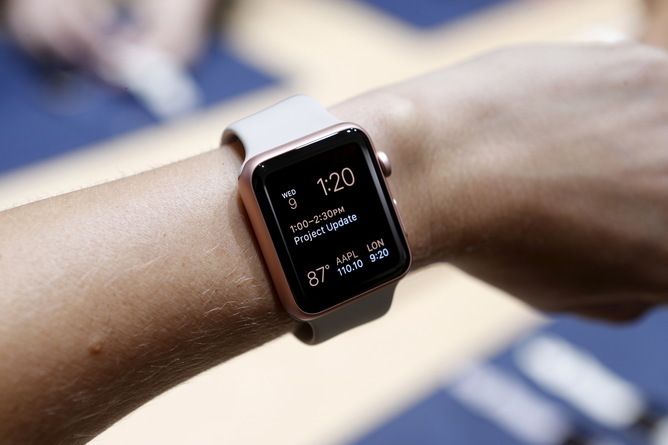 The treatment of security and privacy concerns will determine the speed with which the internet of things rolls out. Smartphone ownership is at an all time high, bringing opportunities for businesses to take their operations truly mobile – and to contact consumers in new ways. Disruptive technologies will significantly influence business models over the next few decades. A recent report from the Economist Intelligence Unit and Ricoh stated that “businesses will have nowhere to hide from the disrupting yet energising effects of technology change”. The report suggests it’s no longer viable to implement new technological innovations simply for short-term efficiency gains; instead technology disruption necessitates the implementation of new changes over time, for longer-term efficiency gains. Charmaine Glavas is an International Business Lecturer Queensland University of Technology and Kate Letheren is a Postdoctoral research fellow at Queensland University of Technology. This article was originally published on The Conversation.